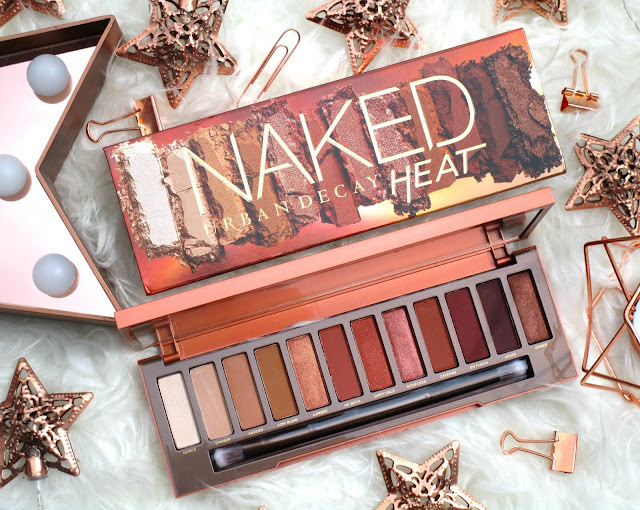 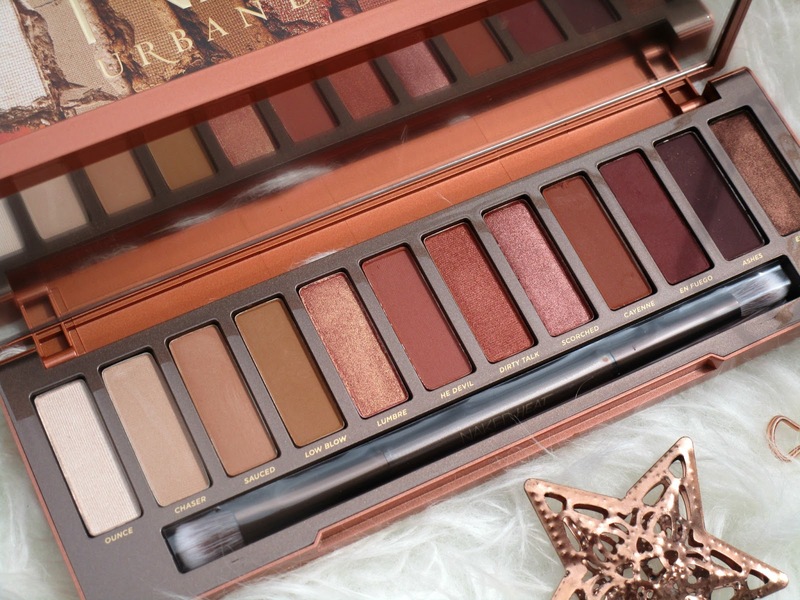 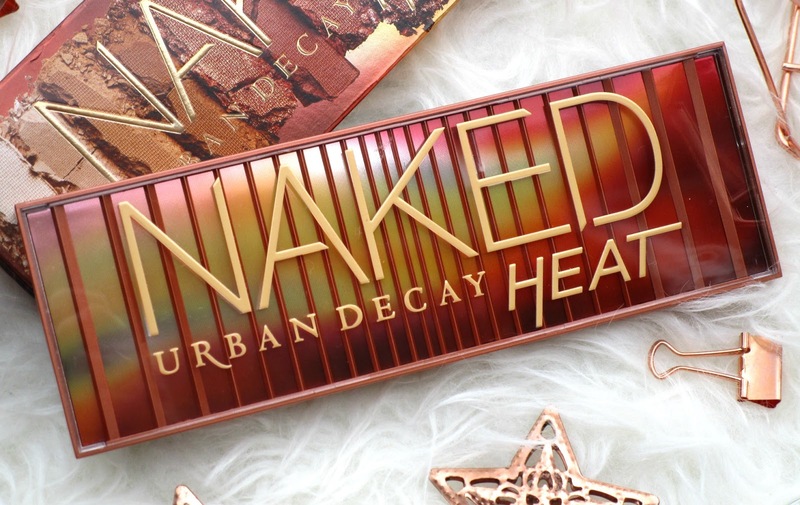 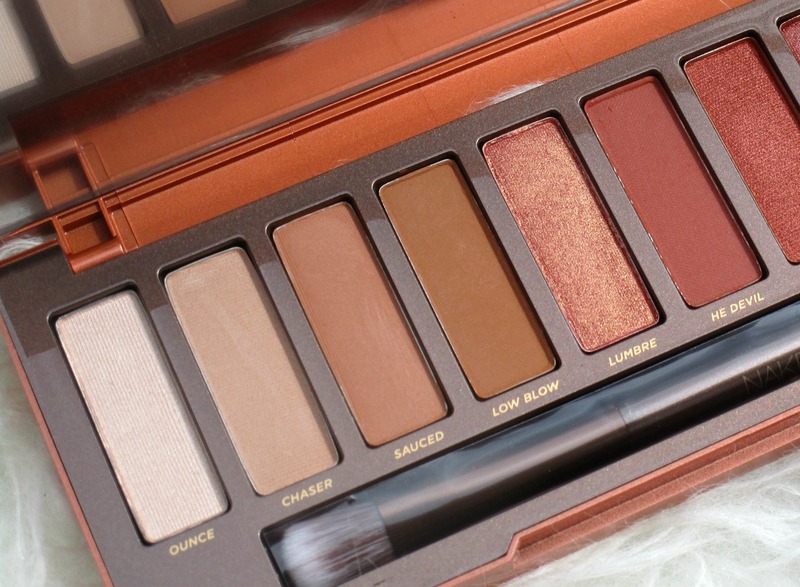 HaySparkle: Urban Decay Naked Heat Palette + Swatches! This palette looks so gorgeous! I would buy it in a heartbeat, but I just have so many warm shadows that I don't know if it's worth it! 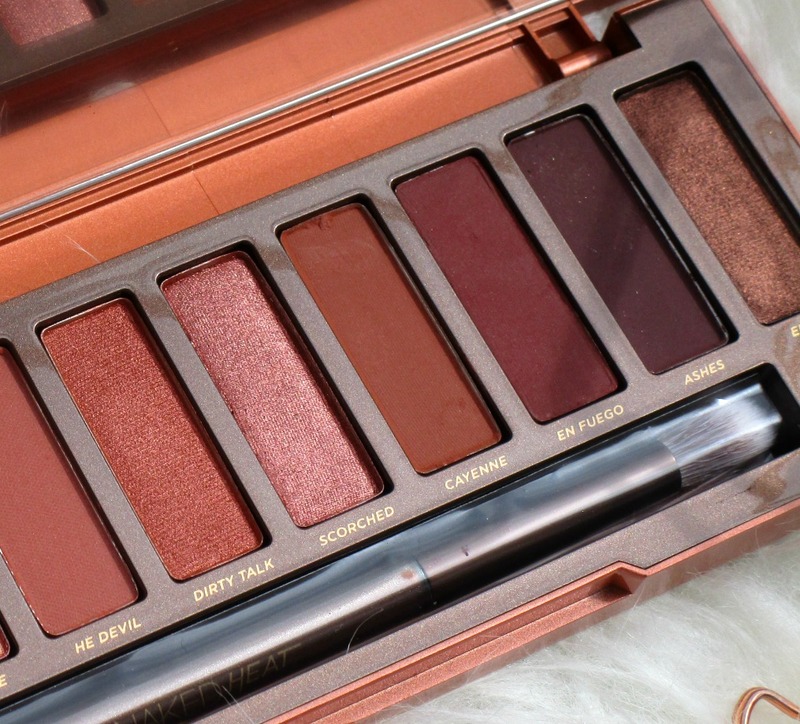 Simply gorgeous, this palette is a must! 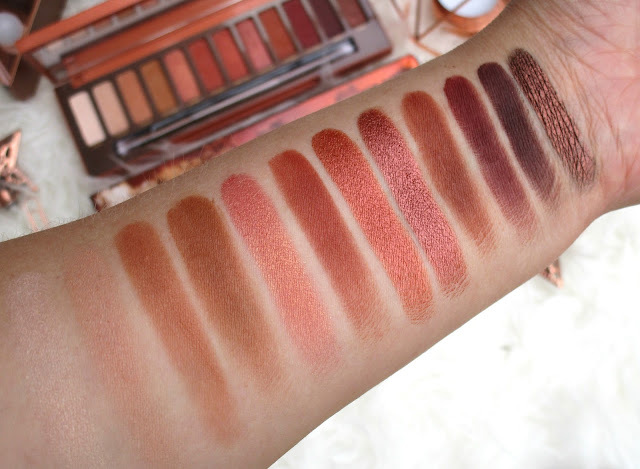 Your swatches are amazing!